People are increasingly leading busy lives so they have very little time to shop around for services. 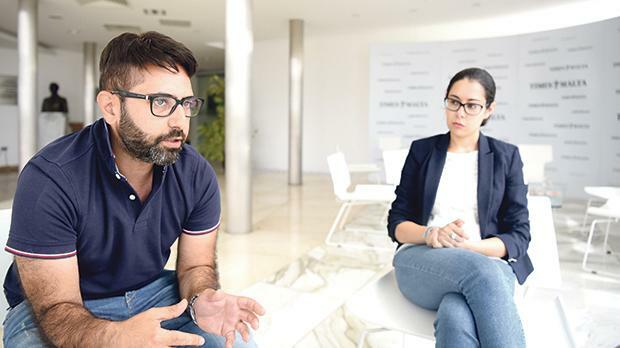 A Maltese couple have developed a phone application which tries to solve this problem by acting as a link between people looking for services and the businesses offering them. 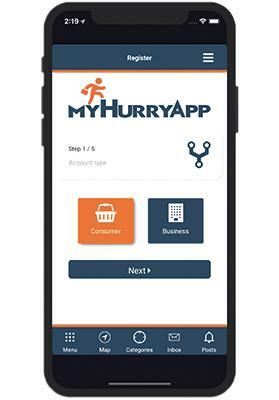 The MyHurryApp, developed by Matthew and Raiza Borg Carr, is a mobile application through which consumers can reach out to service providers with just one click. Any service providers who can offer the service requested can then send back a notification to the app user, letting them know of their availability. The application, which can be downloaded from Google Play Store or the App Store, is free for consumers. Business owners can choose from four packages, starting from just €9.99, with each package unlocking more functions to bring the business closer to consumers. Through the application, services providers and consumers can rate the service they received so other consumers can easily choose between different service providers based on the level of service given to others. “How many times have we seen messages on Facebook with people asking for recommendations for plumbers, tile layers, hairdressers who do home visits or painters? This application bypasses the need for people to ask for recommendations, since the service providers and the recommendations are just there, at the tap of a button,” Mr Borg Carr explained. A software developer by profession, Mr Borg Carr, 30, teamed up with his wife, a lawyer, to develop this app to make it simpler for people to find service providers and for businesses to be closer to clients and potential clients. They began working on a concept about a year ago and are due to launch the application later this week. “This MyHurryApp will reduce time wastage, because although one can reach out to all relevant service providers when you’re looking for a specific service, only those who can actually provide the job will get in touch,” Dr Borg Carr added. “We’ve come up with this innovative mobile application which allows consumers to get in touch directly with service providers. For instance, if you need a hairdresser, you simply press the ‘send request to all’ button so all hairdressers listed on the database receive a real-time notification with request details. Any hairdresser who can provide the service just needs to accept the job request, so that the consumer will receive a real-time notification that a hairdresser is available,” Mr Borg Carr explained. Service providers include restaurants, house maintenance, IPTV service providers, home security firms, professionals such as lawyers and notaries, florists, dog sitters and pet grooming. More information is available on www.myhurryapp.com.